Mi Rewards is the brand-new programme that rewards you through a clever, secure process where you link your debit/credit cards to your Mi Rewards online account. Every time you spend £1 on one of these cards in a participating business, you get one ‘Mi Point’. 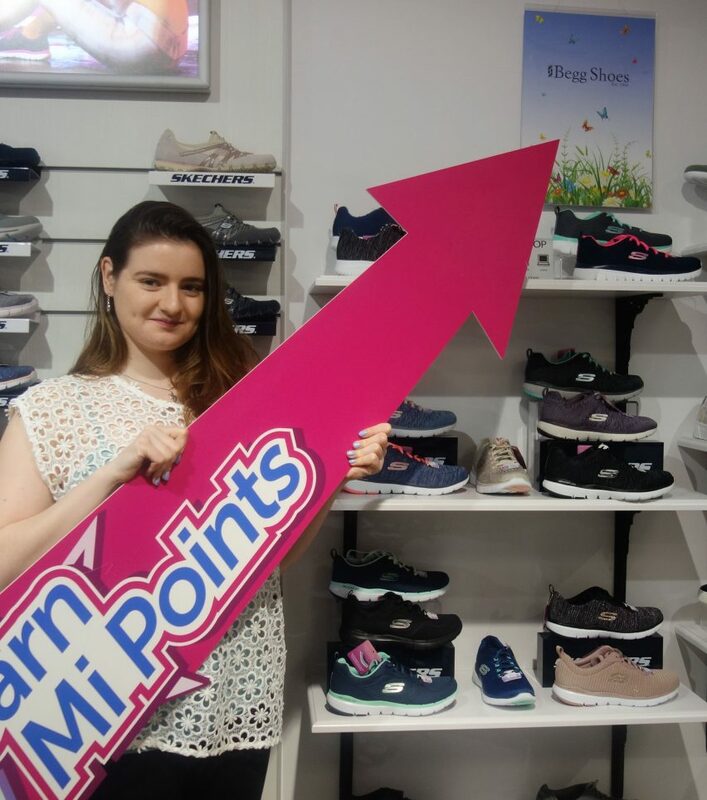 Once you have enough Mi Points, you’ll be sent a free Perth Gift Card! 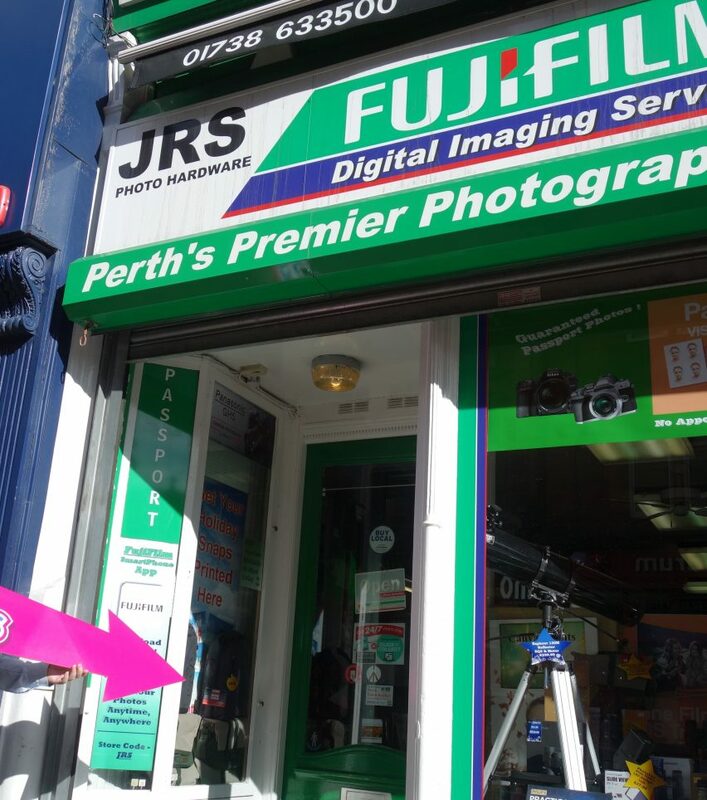 That’s more money going back into Perth’s businesses, keeping spend local and benefiting the whole city. 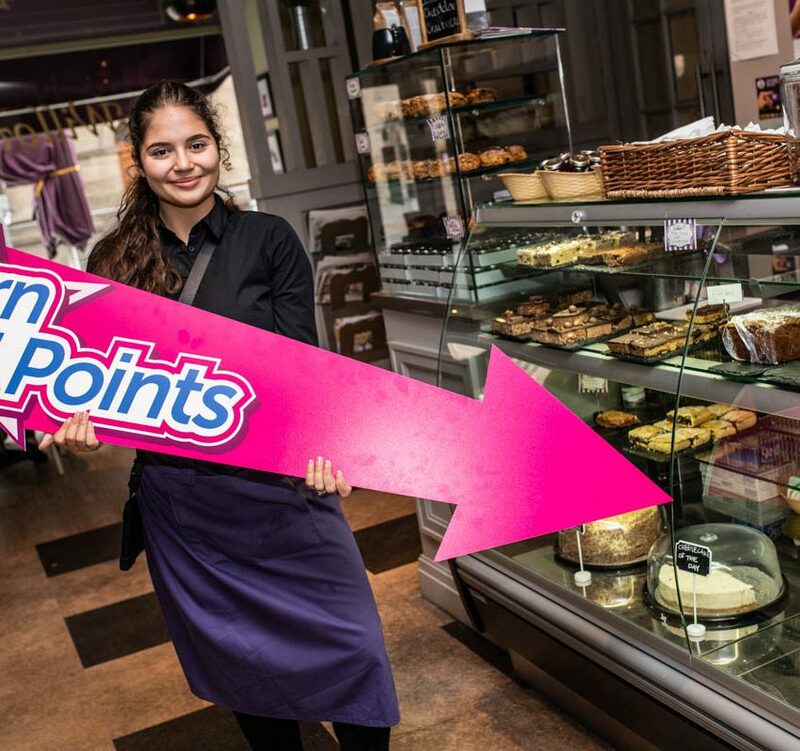 All of this and you can now get extra Mi Points if you use Perth's Broxden Park and Ride service between now and the 30th December. 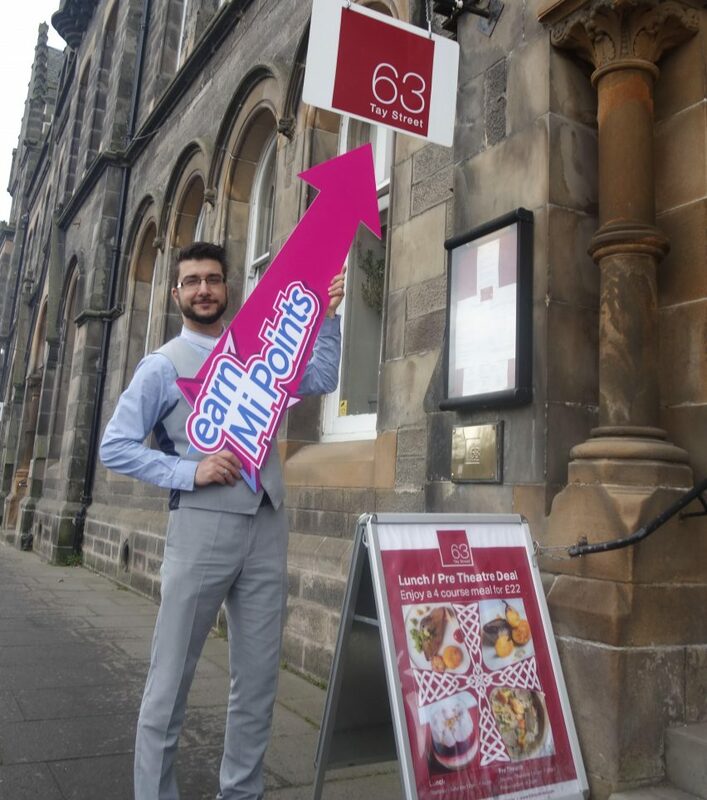 Already more than 40 Perth businesses have registered with Mi Rewards, including gift shops such as Boo Vake and Silver Linings Design Studio, eating places such as Tabla and Grayson’s Wine Café, salons such as Charlie Taylor and The Cutting Room and health providers such as The Althos Clinic. You can earn them while having fun at Willowgate Activity Centre, Alba Airsportsor Perth Leisure Pool. And you can earn them paying for a show at Perth Theatre / Perth Concert Hall or a film at Perth Playhouse! 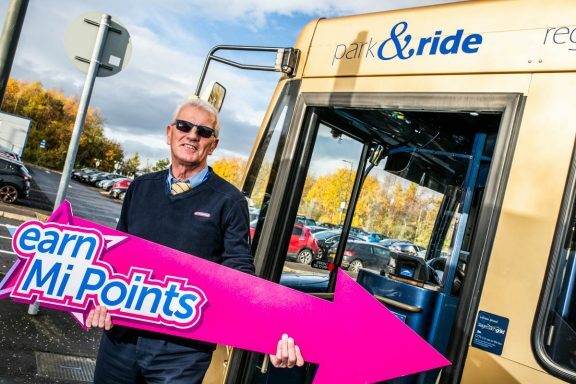 Earn 100 bonus Mi Rewards points if you use the Perth Park & Ride service from Broxden to the city centre each weekend from Saturday 17 November to Sunday 30 December 2018.